Good morning. It's Tuesday, March 19. • Devin Nunes sues Twitter over claims of anti-conservative bias. • Police departments quietly purge their misconduct records. • And a surge of whale deaths in collisions with container ships. 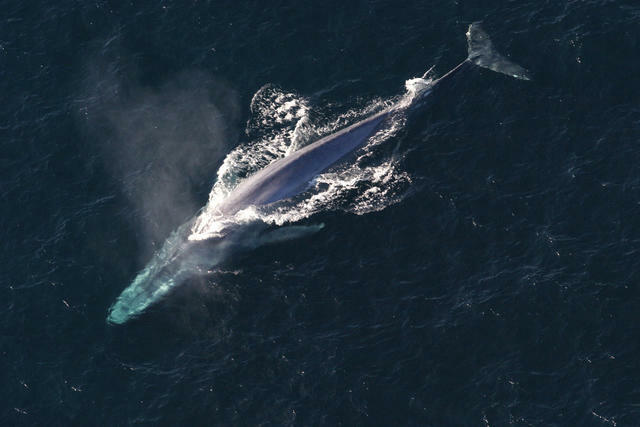 The death toll has included blue whales, the world's largest animals. Last year, 10 whale deaths off California were caused by collisions with ships — the highest number since record-keeping began in 1982. The annual average? Around three or four. But few rules have been imposed to stop the fatal strikes. "If we had all these whales floating around on the water and showing up on beaches nobody would stand for this," a conservationist said. A debate over proposed rent control measures is heating up in Sacramento, and the editorial boards at the L.A. Times and S.F. Chronicle this week published dueling opinions. • The Chronicle said rent control supporters tend to portray their opponents as beholden to greed: "What they omit is the consensus against the policy that persists among experts and the public." • The Times argued that the crisis called for urgent relief: "Rent control is not the answer to California’s affordability problem. It's a tool to deal with the consequences of that problem." William Singer left a Boston court after being charged on March 12. 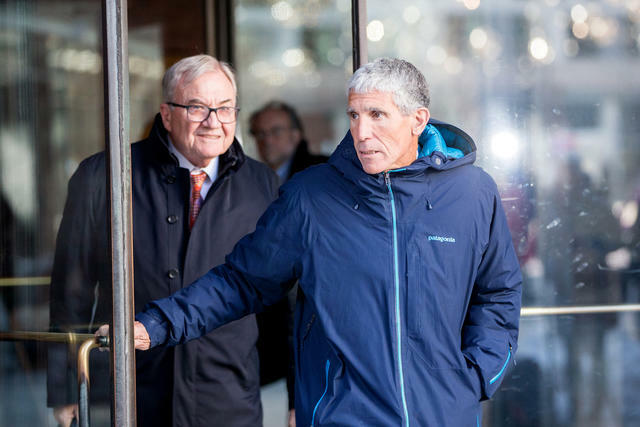 The N.Y. Times did a deep dive on the story of William Singer, the mastermind of the college admissions scandal. Parents were dazzled by Singer, a Santa Monica native, who was passionate, confident, and concise. In the end, he betrayed them. "He was like the Pied Piper," a school administrator said. "He played the music, and they followed him down the lane." Earlier this month, a rare phenomenon occurred in Death Valley, the driest place in North America. After heavy rains, an ephemeral lake formed that stretched for about 10 miles. Photographer Elliot McGucken published a series of pictures on PetaPixel. "It was breathtaking," he wrote. 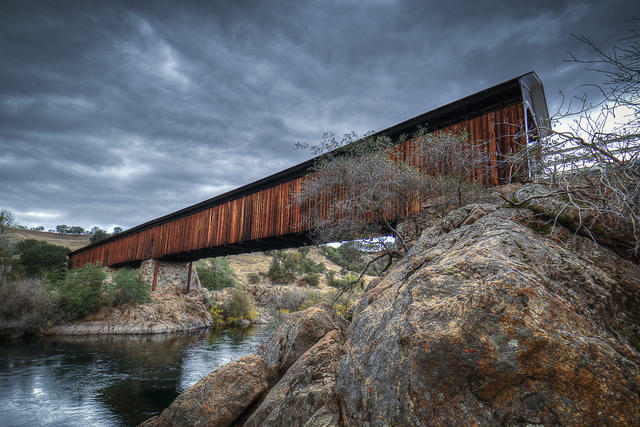 A young girl was swept into the water near the covered bridge at Knights Ferry. California's wet winter has created raging conditions at many rivers. Searchers were continuing to look for a 5-year-old girl who fell into the Stanislaus River east of Modesto over the weekend. On Monday, a man was found dead in the American River northeast of Sacramento, and two people were rescued from a waterway in Los Angeles. Last year, as state lawmakers advanced legislation to open police misconduct records to the public, Fremont got busy. The Bay Area city quietly destroyed records covering investigations of misconduct, citizen complaints, and disciplinary files spanning the years from 1971 to 2016. Other cities, including Long Beach and Inglewood, also performed purges. 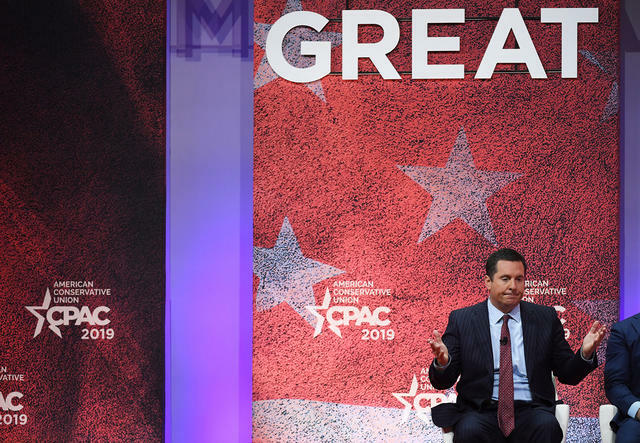 Rep. Devin Nunes appeared at CPAC in Maryland on March 1. Devin Nunes, the Central Valley Republican, is suing Twitter and three of its users, accusing the platform of suppressing conservative voices and amplifying those that ridicule him. The suit references several parody accounts critical of Nunes, including @DevinNunesMom. He's seeking $250 million and says he's just getting started on plans to file "many lawsuits." Alejandro Toledo, the former president of Peru, was arrested on suspicion of public intoxication near Menlo Park over the weekend. Toledo is wanted in his home country in connection with Latin America’s biggest graft scandal. He's been living in the Bay Area despite efforts by Peru to extradite him since 2017. "Artificial Rock No. 126," by Zhan Wang, 2007-2013. The owners of a vineyard in Sonoma County have transformed it into a landscape like no other. 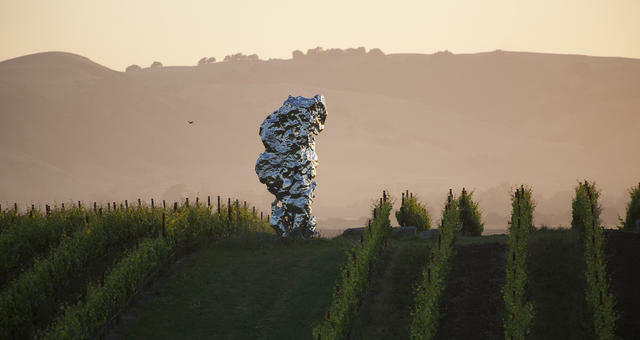 Scattered among the fields at the Donum Estate are more than 30 giant sculptures by a who's who of contemporary artists — Ai Weiwei, Keith Haring, and Anselm Kiefer, among others. "Now the pairing is clear," wrote the S.F. Chronicle. "Come for the wine. Stay for the art." A Wells Fargo stagecoach in Placer County, circa 1860s. It was on this week in 1852 that Henry Wells and William Fargo founded Wells Fargo & Co. to serve the prospectors stampeding into California's gold fields. Offices were opened in San Francisco and Sacramento. Hard as it may be to imagine today, San Francisco's banks were once celebrated as trailblazers that helped invent the West. 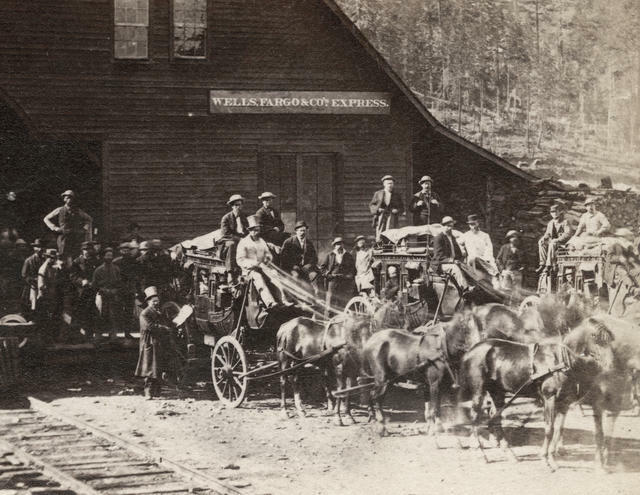 Wells Fargo's stagecoach line became an unrivaled leader in transportation. After the San Francisco earthquake of 1906, it was bankers more than politicians who led the charge to rebuild. And when the Great Depression hit, the banks helped the city recover quicker than other cities. Even as thousands of financial institutions collapsed nationwide, not one major San Francisco bank was forced to close. Kevin Tsujihara was accused of an inappropriate relationship with a young actress. Kevin Tsujihara is out as C.E.O. of Warner Bros. after he was accused of offering to promote the career of a young actress as part of a quid pro quo sexual relationship. "I just need to be careful," Tsujihara, who is married, wrote to her in one message. "Let's look for a movie role." 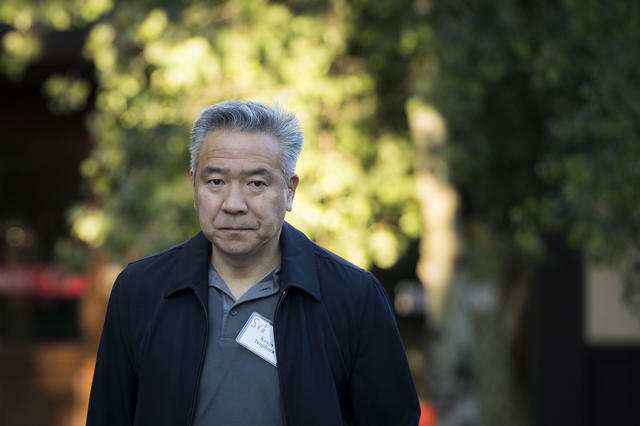 It was a stunning downfall for the head of Hollywood's largest film and TV studio, which he had managed for more than five years. It's been a bountiful rainy season, but Southern California still relies on the Colorado River for much of its water. A seven-state deal has now been struck to keep that crucial waterway from sinking too low. 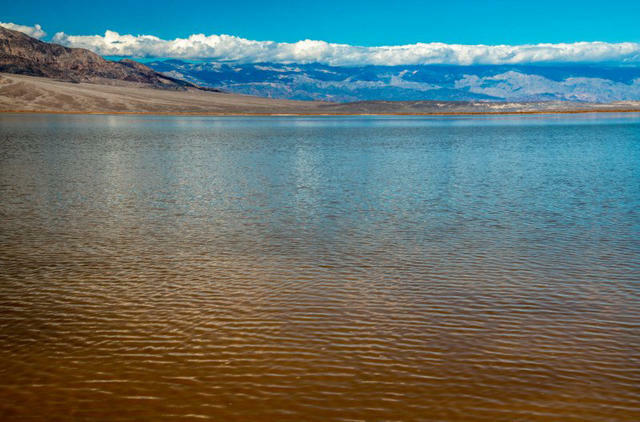 The negotiations had faced turbulence as one of Southern California's powerful water agencies — the Imperial Irrigation District — refused to sign on unless funds were pledged to clean up the Salton Sea. In the end, the agency was essentially written out of the agreement. Scooter riders in Venice Beach. Doctors have warned against riding helmetless. Authorities reported two separate electric scooter deaths on Monday. In Santa Monica, a 41-year-old man riding a scooter was fatally struck by a driver, who fled. In San Diego, a man who crashed into a tree last week succumbed to his injuries. Neither man was wearing a helmet. 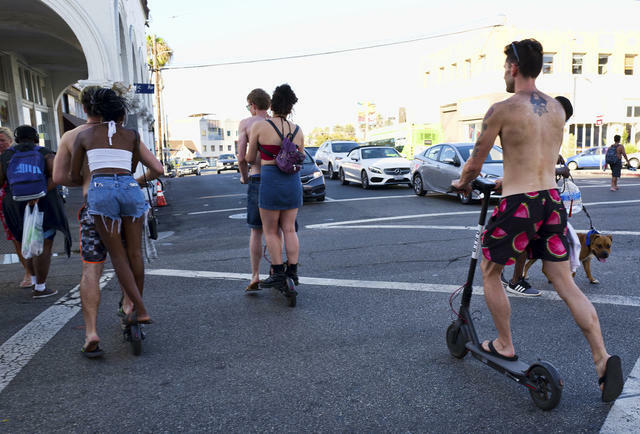 This year, California removed the helmet requirement for electric scooter riders over the age of 18. MySpace still exists, it's headquartered in Beverly Hills, and it just admitted to losing all music uploaded to the site before 2015 — an estimated 50 million songs. The once popular social network blamed a "server migration project" for the loss. One prominent technologist wasn't buying it. More likely, he wrote, is MySpace "can't be bothered with the effort and cost of migrating and hosting 50 million old MP3s." 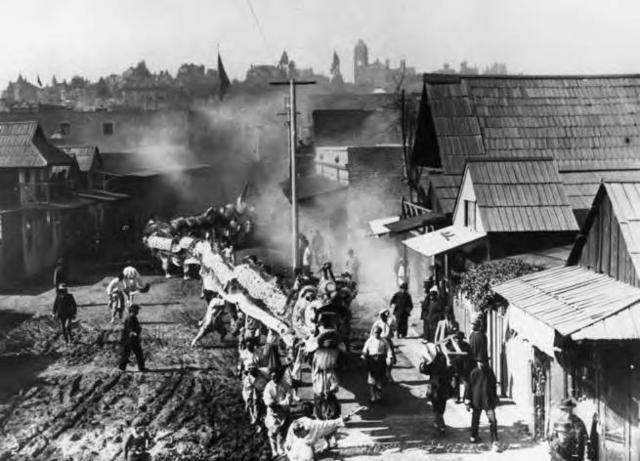 A "dragon parade" moved through Los Angeles's Chinatown in 1885. In the popular imagination, Los Angeles is the end point of the American West, a place that arose from railroads and westward expansion. But before the city was West, it was North and East — at the nexus of the Mexican Empire and the Chinese diaspora. The journalist Carolina A. Miranda explored that Los Angeles in a fascinating essay titled "Remapping LA."